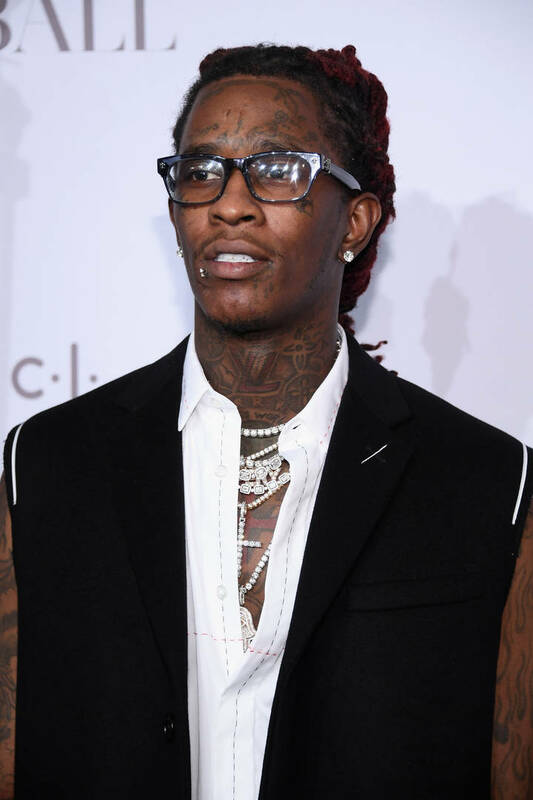 Home>Music> Young Thug Tells "Oldest" Son Lil Keed: "I Love U"
The YSL Records camp is extremely tight-knit, featuring a few of Young Thug's favorite rappers out of Atlanta and the artist himself. Thugger has been grooming a few specific names for hip-hop superstardom, including the blood brothers Lil Gotit and Lil Keed. While Keed may not be the biggest name in the world yet, he has released a few tapes and singles that have worked in his benefit. He is buzzing hard in Atlanta and people are starting to take notice. As one of Thug's "sons," he enjoys the mentorship advantages that their relationship brings. Jeffrey posted a photo with the young rapper on his Instagram, writing a loving message in the caption. Young Thug has been along for the ride as Lil Keed continues to rise the competitive ranks of the rap game. With Jeffrey's guidance, perhaps Keed will one day become a superstar himself. He's surely earned all of the artist's attention with Thugger shouting out his kin on social media. "My oldest... @1lilkeed I love u," wrote the "Best Friend" rapper. Young Thug has never been shy to extend his co-sign. If he's messing with a particular artist, he will reach out and try to help you grow. He's quickly become one of the most influential figures in Atlanta and his relationship with Lil Keed is hard evidence of that. MUSIC Young Thug Tells "Oldest" Son Lil Keed: "I Love U"